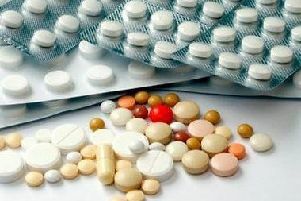 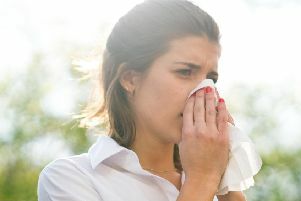 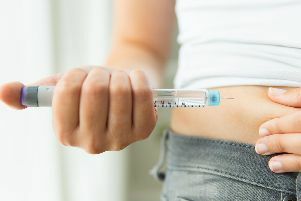 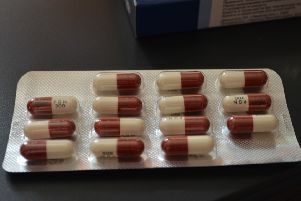 The authorities must ensure there is “an appropriate clampdown” on anyone illegally possessing or supplying prescription drugs pregabalin and gabapentin, a former health minister has said. 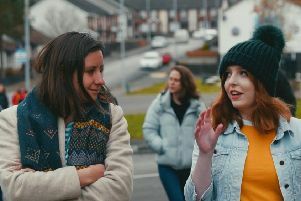 Rising pressure from a focus on academic performance in schools, inequality in opportunities available and concerns surrounding mental health are some of the key issues facing young people growing up in Lisburn, says new research from the Health Foundation. 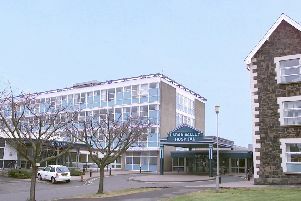 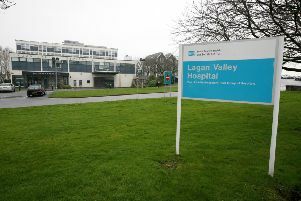 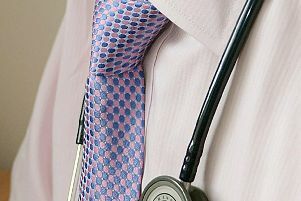 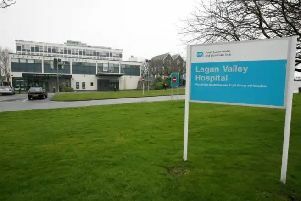 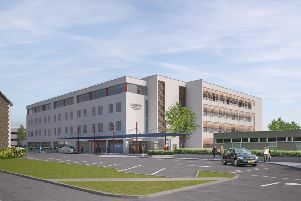 The South Eastern Health Trust has insisted that it has implemented a number of measures in a bid to alleviate parking problems at Lagan Valley Hospital. 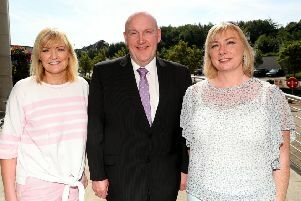 Glenavy and Crumlin Slimming World groups are both to relaunch with new consultants in November. 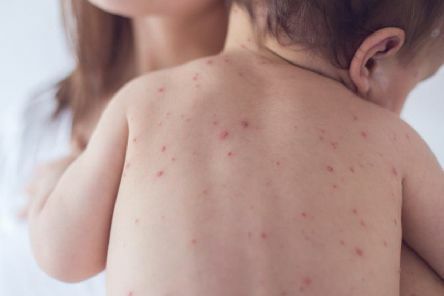 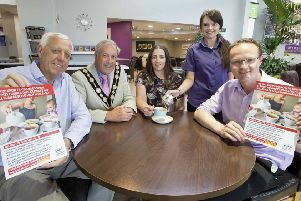 Lisburn & Castlereagh City Council is the latest organisation to sign up to the Public Health Agency’s ‘Breastfeeding Welcome Here Scheme’, publicly encouraging nursing mums if they choose to breastfeed their baby in any council facility across the Lisburn Castlereagh area. 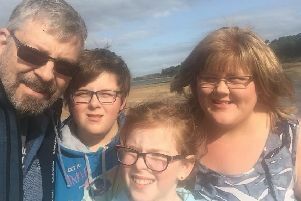 A Co Antrim schoolgirl who suffers from a painful spinal problem has told how she hopes to undergo surgery that will change her life. 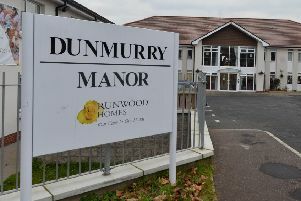 The Department of Health has commissioned an independent review into care failings at Dunmurry Manor, focussing on the actions of the Health and Social Care system. 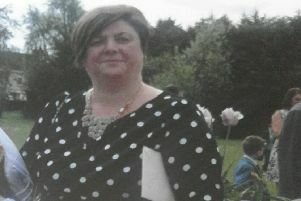 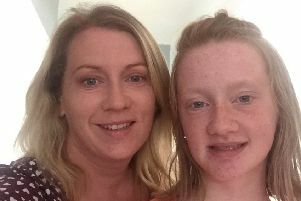 A Crumlin mother of two has shed a whopping six stone in just over a year. 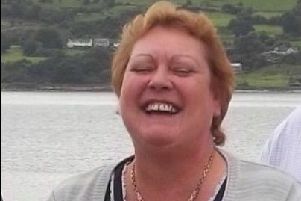 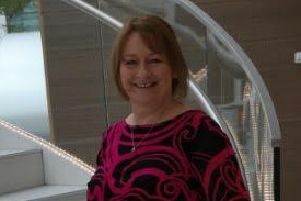 Almost six years later and with a total loss of 10st 1lb Christine Young has just embarked on a new career as a Slimming World consultant at Elim Church on the Belfast Road in Lisburn.